As a parent, one of your top priorities is keeping your children safe. And yet, reality is that you can't protect them from every potential injury, especially if they are involved in athletics. Injuries are all too common among high school athletes - lower back pain from playing football or a twisted ankle from a misstep in track. 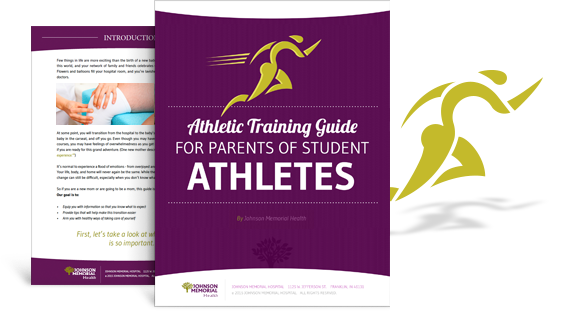 If you're a parent of a high school athlete, this guide is for you! Fill out the form to the right for your free copy.